OSHA recordkeeping and reporting requirements appear straightforward, but the devil is in the details. I hope you are all enjoying your summer. 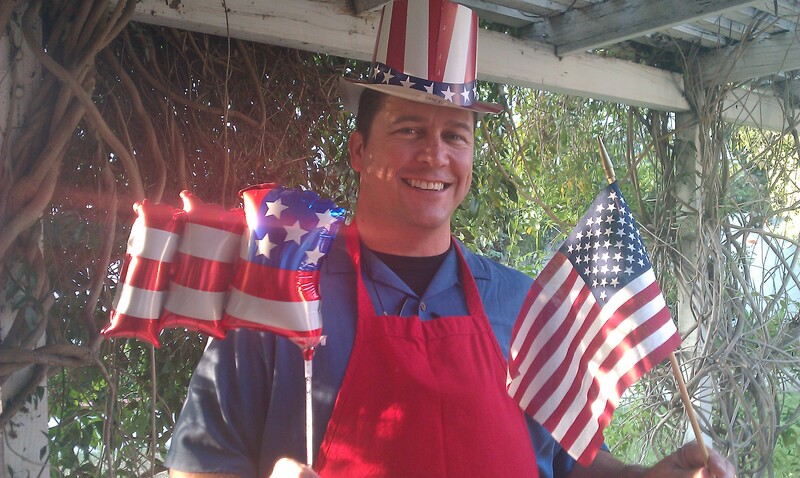 We at Fish Window Cleaning – Los Angeles South Bay are having a terrific one! Simply put: The weather gets hot and people want clean windows! Summer is our busiest time of year and our expanding window cleaning team is doing a great job meeting our customers’ needs. The Window Cleaning business is booming and we are set to break our production record this summer as we clean commercial and residential windows through Labor Day. A new record is a good reason to miss a few posts, don’t you think? Go Fish! Our Best Summer So Far! Our busy schedule has consumed my time but I’m now back to my regular schedule and I will continue to write & post every week. I hope you’ve enjoyed this year’s articles so far. I’ve just completed my Q3/Q4 Blog Post calendar, there are so many exciting topics to cover! Please let me know if there are any topics you’d like to see, I’m happy to fit them in the schedule. Anyway, I’m back at it. Thank you for your feedback & support! The #1 topic that I post on “A Clear View Through Clean Windows” is OSHA related. These posts are generally targeted for those running a window cleaning business or something similar, the #2 topic is safety (something we all relate to). We must give the public what they want! Look for more articles on both topics! So, let’s get back to it… Here’s a quick reminder of the main OSHA recordkeeping and reporting requirements. Please let me know if you find this information useful. Safety is a serious topic and our company, Fish Window Cleaning, adheres to all OSHA regulations. Today’s OSHA related information is provided by our company’s Risk Manager, Tom Patton. Tom works for Barrett Business Services, Inc. (BBSI), our Professional Employer Organization (PEO), and helps make sure we receive up-to-date safety techniques and information, and he monitors us regularly to make sure we follow our safety training program and conform to all OSHA safety regulations. The OSHA recordkeeping standard requires you to keep records of occupational deaths, injuries and illnesses, and make reports to OSHA and the Bureau of Labor Statistics (BLS). Small employers (10 or fewer workers) and employers in certain retail, service, finance, real estate or insurance industries are not required to keep these records. However, they must report any occupational fatalities or catastrophes that occur in their workplaces to OSHA, and they must participate in government surveys if they are asked to do so. The 300 log must include injuries and illnesses to employees on your payroll as well as to other employees you supervise on a day-to-day basis, such as temporary workers or contractor employees who are subject to daily supervision by your organization. Note that the work event or exposure need only be one of the discernible causes of the injury or illness. It doesn’t have to be the sole or predominant cause. If you decide the case is not work-related, and OSHA subsequently issues a citation for failure to record, OSHA—not you—would have the burden of proving that the injury or illness was work-related. Only new cases are record-able. Work-related injuries and illnesses are considered to be new cases when the employee has never reported similar signs or symptoms before, or when the employee has recovered completely from a previous injury or illness and workplace events or exposures have caused the signs or symptoms to reappear. When an injury or illness involves restricted work or job transfer but does not involve death or days away from work, you must record the injury or illness on the OSHA 300 Log by placing a check mark in the space for job transfer or restriction and an entry of the number of restricted or transferred days in the restricted workdays column. However, you don’t have to record a case where, for example, the employee only experiences minor musculoskeletal discomfort and the doctor says he’s fit to work, but assigns a work restriction to that employee for the purpose of preventing a more serious condition from developing. A physician or other licensed health care professional recommends that the employee not perform one or more of the routine functions of his or her job, or not work the full workday that he or she would otherwise have been scheduled to worked. For recordkeeping purposes, an employee’s routine functions are those work activities the employee regularly performs at least once per week. A recommended work restriction is recordable only if it affects one or more of the employee’s routine job functions. To determine whether this is the case, you must evaluate the restriction in light of the routine functions of the injured or ill employee’s job. A partial day of work is recorded as a day of job transfer or restriction for recordkeeping purposes, except for the day on which the injury occurred or the illness began. Count days of job transfer or restriction in the same way you count days away from work. The only difference is that, if you permanently assign the injured or ill employee to a job modified or permanently changed to eliminate the routine functions the employee was restricted from performing, you may stop the day count when the modification or change is permanent. You must count at least 1-day of restricted work or job transfer for such cases. 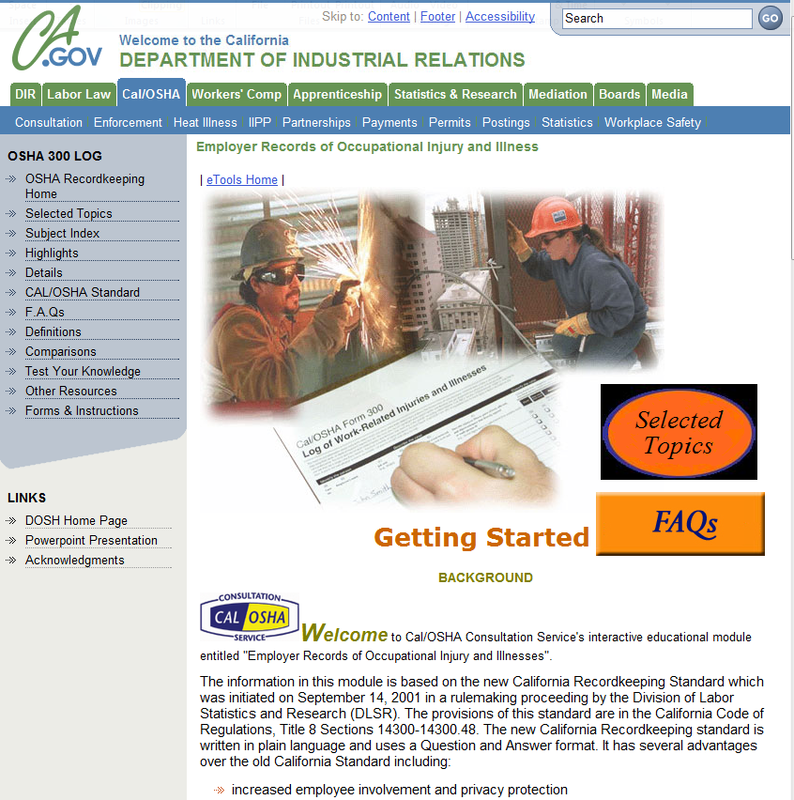 I hope you found this article “OSHA Recordkeeping and Reporting: Quick Review” helpful. Remember: Complying with OSHA regulations is important and it’s the Law!